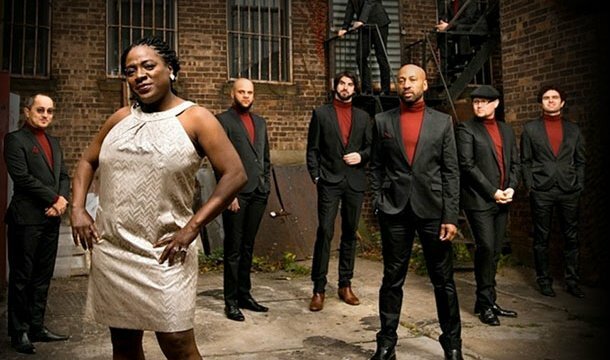 This night belongs to Sharon Jones and the Dap Kings…. So in their honor; A classic with a twist. Muddle the Honeydew Melon in a mixing glass. Shake very well until a good frosting is created on the outside of the shaker. Top with chilled soda water allowing the foam to form on top. Garnish with a small melon slice. Stay Thirsty – Drink Well! 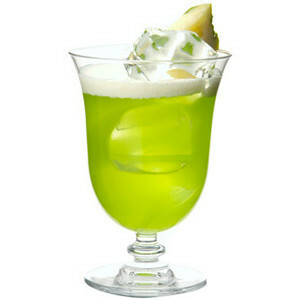 Midori Maple Fizz - Visit DrinkduNuit.com for more recipes, drinks, stories and Song du Nuit!